The Columbia Fire Department Training Division manages and oversees all aspects of training and education for department members. This includes recruit-level training, continuing education, and career development. 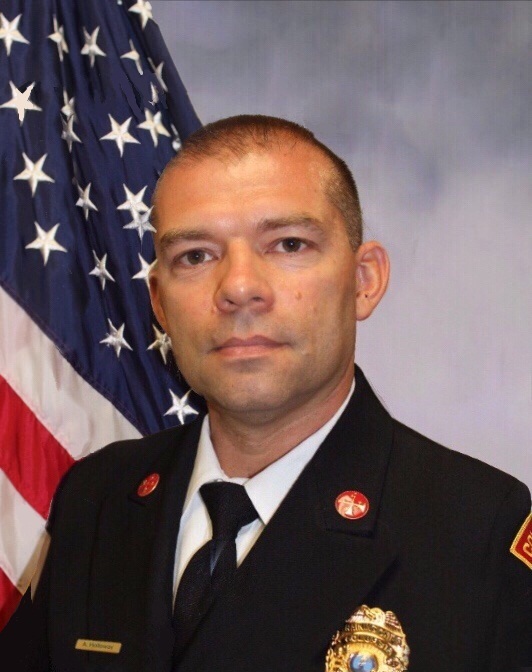 Our mission is to prepare CFD members for “operational excellence” on emergency scenes through realistic and meaningful training based on the needs of Columbia Fire Department operations. We deliver coursework on disciplines relating to all services provided by the CFD. Training Division staff includes one battalion chief (Chief of Training), four captains (Training Officers), and a fire training coordinator. 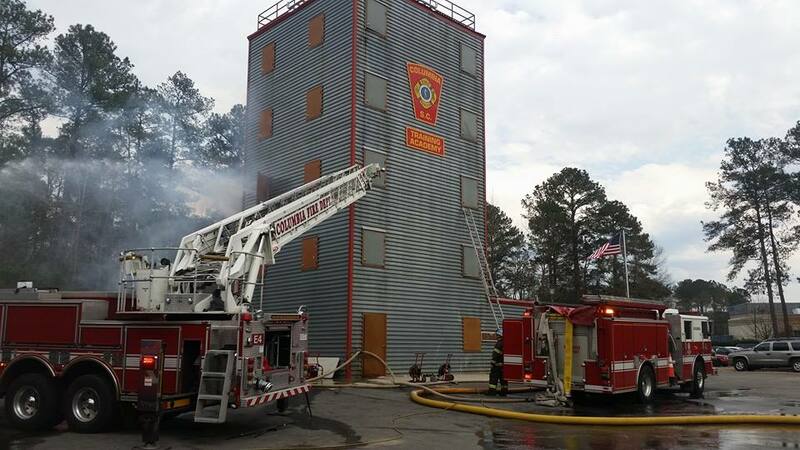 The Training Division manages the CFD Training Academy and associated courses as well as delivering courses from the South Carolina Fire Academy and National Fire Academy. Training Division staff also facilitate company-level and multi-company drills through a variety of delivery methods, and respond to emergency incidents to support operations and assess training needs.